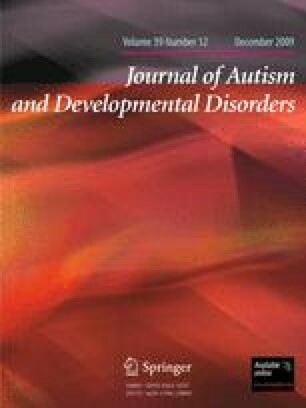 We read with interest the Letter by Smith (2009) suggesting that individuals with Autism Spectrum Conditions (ASC) have heightened emotional empathy (EE). We are pleased to be invited to contribute to the discussion. We do this by commenting on both the evidence cited by Smith, and also the evidence he does not cite. We conceptually reframe the question being posed and argue that, in the light of a broader review of the evidence, empathic responses in people with ASC are in general reduced. However, a basic type of empathic response that would fall into Smith’s definition of EE may indeed be heightened (a self-oriented personal distress response to others’ distress). We end by suggesting additional avenues to be explored.